Ahhh! That was quite nice! So now that we satisfied our appetite [visually!] here's what I am thinking ... 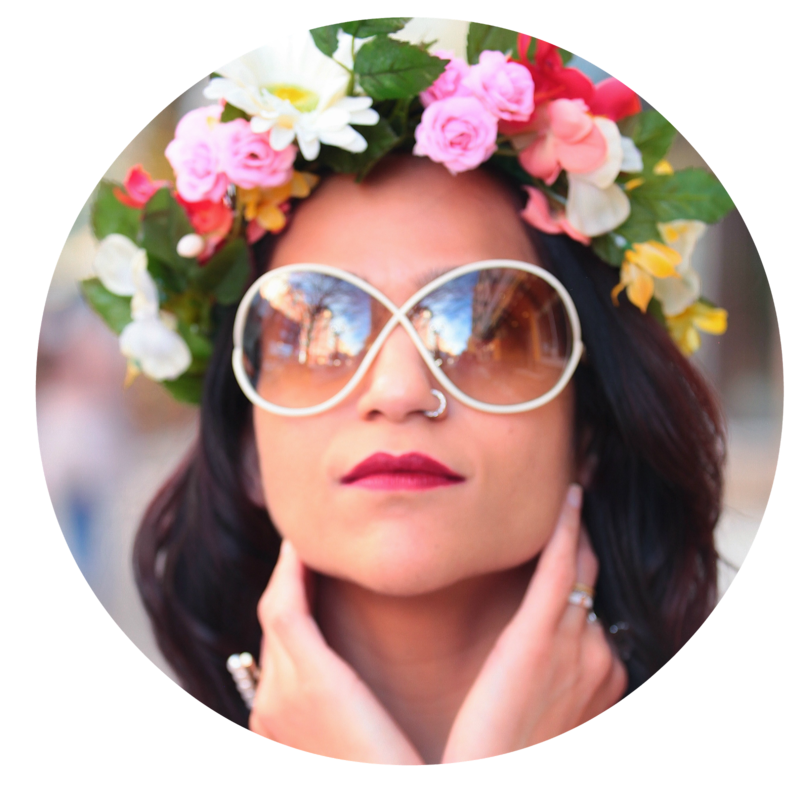 Fashion is an integral part of this blog now. So I won't blame anyone, if they assume all I think about [all the time] is clothes and shoes [which btw is true for the 'shoes' part!]. But ... one more thing I do A LOT is 'people watching'. I enjoy it immensely. I can spend a whole day sipping coffee by a busy street and simply watch people pass-by. And during this 'people-watching-activity' [;)] I have come across many gorgeous, well-dressed females (and males!) on the streets. When I see them I always end up picturing them as 'fashion bloggers' who are posing to take pictures. Well, its all happening in my head but it seems quite real [yeah! yeah! I am crazy! I day dream in detail!]. But what's interesting is that everyone on the streets stands out individually but then as a crowd they all seem to get lost among each other. So I can't help but deduce that while many of us might dress well and look good by ourselves (on our blogs!) the real test is when you shine in the crowd. And it is not the clothes that will help you shine there, it is your personality! Clothes can only get you so far (may be get you a free pass by the bouncer!) but once you are inside you need to have more. You need to have it all - charm, personality, and class! Clothes, my dear do not make a person. You are great in food clicks Tanvi. I love people watching!!! ... funny... I know that sometimes I dress as 'out there' as I do as way of being 'invisible'... people are so busy checking out what i'm wearing and focusing on the exterior that they forget to look at ME...and this gives me all the time in the world to look and study and analyse them. It's a tactic I work to my absolute advantage as a journalist. I love these pics my Tanvivacious!!! I still think we need to see video tutorials...! yum the pizza you made looks delish! 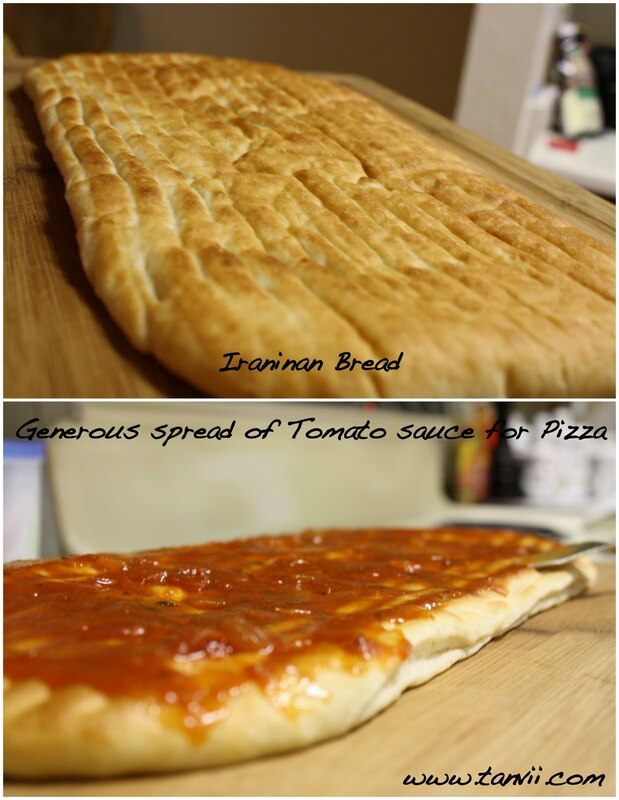 Firstly, that pizza on Iranian bread does look really great. I love people watching as well. It's so true, it's your personality and confidence that makes you stand out in your crowd, not your clothes. Interesting observation, i think clothes become a part of your personality. So be true to yourself and your taste to truly shine in a crowd. Totally agree with what u hav said. And that surely looked yummy. Agreed with what you said. Clothes never make a man. And babe, pizza looks yummi-Lici0us. That was a really interesting post! I often see people in the streets that I would like to take a picture of. And they're often not the kind of people who would have a fashion blog. An elderly lady, a cool-looking Heavy Metal fan, etc. I always thought these people draw my attention because of how they are dressed, but maybe it's really the attitude behind it that makes them stand out. So true on standing out with fashion - good thing you have the outfits and the charm! What you wear indeed speaks a lot about you but like that quote what one eats also maketh a man! And ur on track Tanvi..Ur mostly into healthy food. However this Pizza confirms a fact that you also give in to normal human cravings like me..hehehe..
You are such a wise woman, Tanvi. 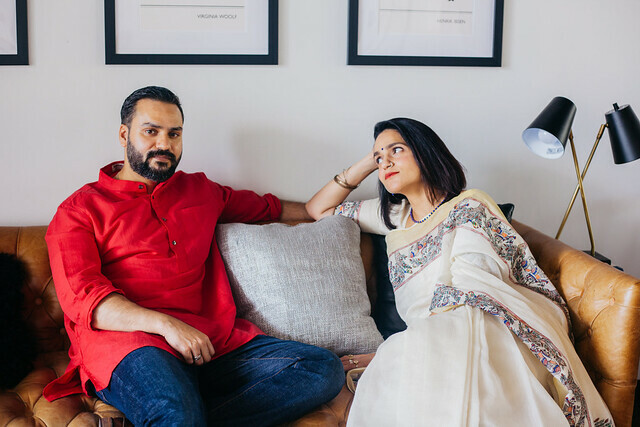 So right, Tanvi, clothes don't make a person and individual styles often go under in a crows - I still find that many well-dressed individuals make for a more appealing vibe than a lot of slobs, no? Wonderful example of the fact that pizza is a truly international dish. Yum! I absolutely agree with you! Clothes do not make a person. I am a big people watcher too and it's not necessarily the ones with the most interesting outfits that catch my eye. I'm such a people watcher! I always find myself checking out what other people are wearing and sometimes even end up asking them where they got something haha. Very interesting reflection. We all have those good dress days, but it would all go to waste if we don't show off our 'GOOD side and AMAZING personality' with it. Pretty much like "A smile completes your look'. Had a yummy starbucks today and missed u loads! WOW! This looks amazing. My husband and I are always making homemade pizza, but this we should try. The pizza looks so good! But yeah, I totally people watch and I imagine them taking pictures. An outfit may look good in one situation, but in a picture online it might not look that special, or the opposite can happen! Personality is what makes you who you are, the genuine you. Clothes are just a way of wrapping the same concept in an accessory sorta way to drive home the idea of you. Make sense? And I am replicating that pizza come weekend. Confidence in what you're wearing makes a huge difference. When you're comfortable with your outfit, it shows, and the people who are comfortable and confident (and stylish) are always the ones that stand out. And that pizza looks really yummy!! I'm telling you, food network! happy monday Tanvi! 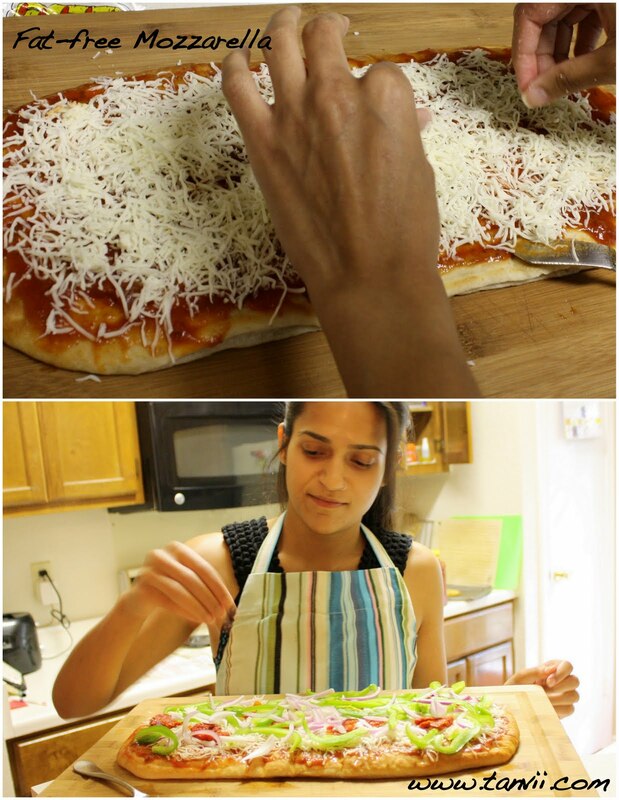 I hate Pizza but this one looks too good..I will have to get cooking lessons now. Another really yummy looking preparation! I really need to pick up some of your skills!! Also, what you said makes perfect sense. Personality bolsters and expounds on good fashion sense to make the whole person stunning. You can't just rely on one (yes, I really believe that how you dress is such an indication of your person) or the other. OK, I have to admit Pizza is one of my favorite take outs. 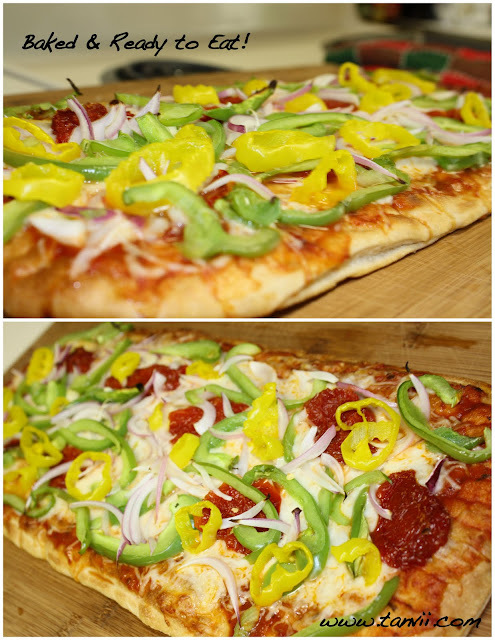 This one looks devine and there is nothing bether than a homemade pizza from scratch. Ooooh...I love people watching too! But instead of just clothes...i would try to probe behind the faces they wore! It used to be my favourite pass time when i had loads of time to spare! Think what kinda life he/she must be having...cooking up my own premise of the kinda chemistry that may be between a couple n the like! People watching is one of my favorite hobbies, and its one I never tire of. You make some great points here and I agree. that's sooo good... i haven't had persian anything in a long time and i'm craving it!